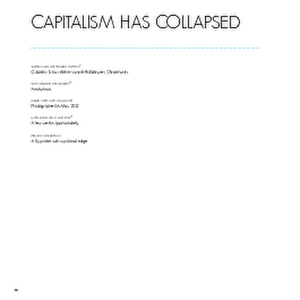 Showing 41 - 60 of 71 results. 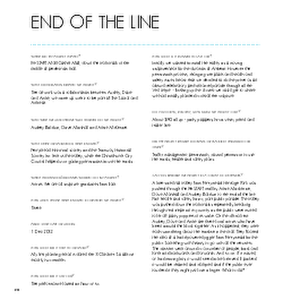 A PDF copy of pages 88-89 of the book Christchurch: The Transitional City Pt IV. 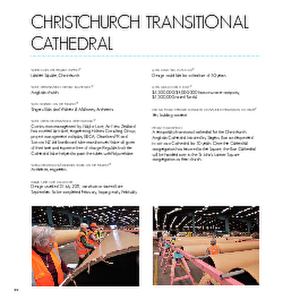 The pages document the transitional project 'Christchurch Transitional Cathedral'. 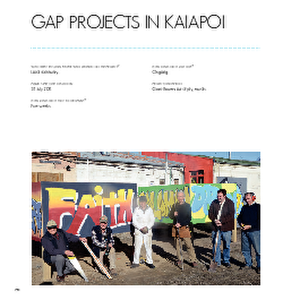 A PDF copy of pages 342-343 of the book Christchurch: The Transitional City Pt IV. 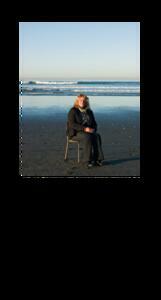 The pages document the transitional project 'Christchurch: See Through My Eyes (UNICEF Children's Photographs)'. 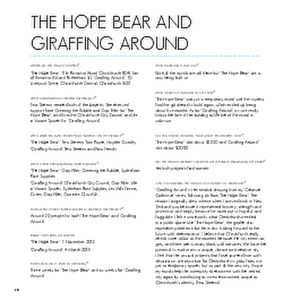 A PDF copy of pages 220-221 of the book Christchurch: The Transitional City Pt IV. 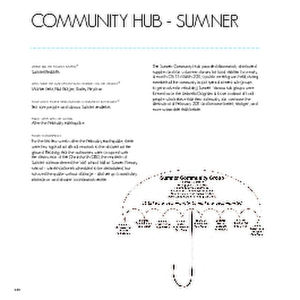 The pages document the transitional project 'Community Hub - Sumner'. 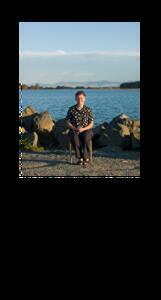 A PDF copy of pages 268-269 of the book Christchurch: The Transitional City Pt IV. 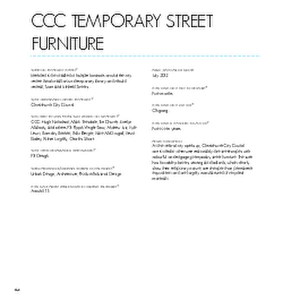 The pages document the transitional project 'CCC Temporary Street Furniture'. 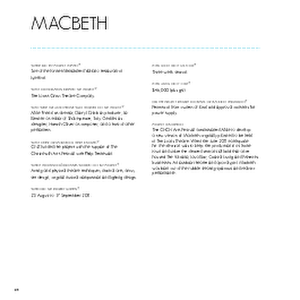 A PDF copy of pages 308-309 of the book Christchurch: The Transitional City Pt IV. 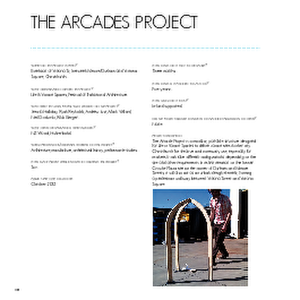 The pages document the transitional project 'Beach Garden'. 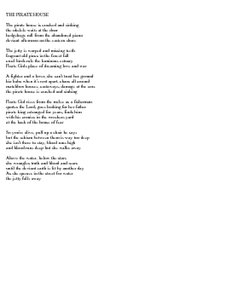 A poem by Leslie McKay titled, "The Pirate House". 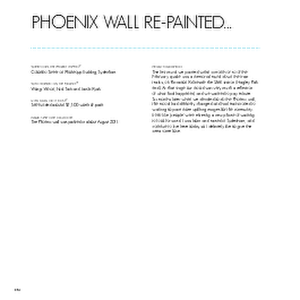 A PDF copy of pages 202-203 of the book Christchurch: The Transitional City Pt IV. 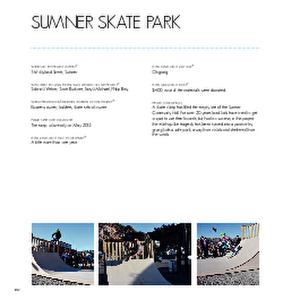 The pages document the transitional project 'Sumner Skate Park'. 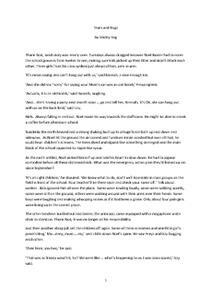 A PDF copy of pages 274-275 of the book Christchurch: The Transitional City Pt IV. 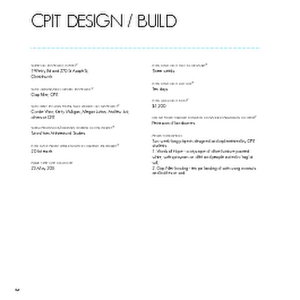 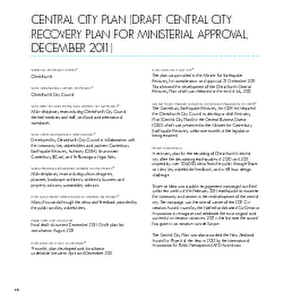 The pages document the transitional project 'Central City Plan (Draft Central City Recovery Plan for Ministerial Approval, December 2011)'.